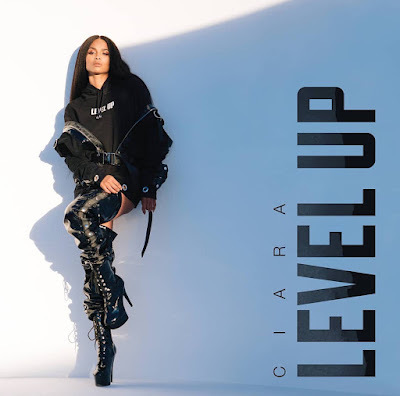 After the 2015 release of her sixth studio album Jackie, Grammy-Award Winning singer and songwriter Ciara is officially back on the music scene with her latest single 'Level Up'. Fans have been waiting for new music since she announced last year she signed with Warner Bros. Records. We can always count on CiCi to give us an upbeat summer dance anthem! You can download or stream Ciara's new single 'Level Up' here. Check out the video below! "Okay, remember what I told you. Be your own boss, love yourself, get up and dance. Level Up!"